“The Western Cape province urgently needs stability. And it can be established with the upcoming elections on the 8th of May. It will be in no one’s best interests if the ANC and the EFF govern the Western Cape. Not separately and not in a coalition. In the interest of progress, it would also not be good if the DA governs on its own,” says dr Corne Mulder, FF Plus leader in the Western Cape. “The FF Plus is a responsible party and it knows that the ANC’s policy directions are at the root of all the problems with corruption, mismanagement, poor service delivery, unemployment, crime, racial tension, discrimination and excessive taxes. “The FF Plus takes note of the Institute of Race Relations (IRR) poll that indicates that while the DA’s support in the Western Cape decreased drastically, support for the FF Plus is increasing significantly. It is becoming increasingly clear that the Western Cape will most probably have a coalition government after the 2019 elections. “There are various reasons why voters, particularly in the Western Cape, are unhappy with the DA. Their dissatisfaction has been evident for some time now. “The FF Plus advocates specific values and wants to ensure that those values are part of the government of the Western Cape after the 2019 elections. Values like integrity, honesty, discipline and hard work are non-negotiable. “The FF Plus stands for the protection of Afrikaans, Christian values and realising self-determination. 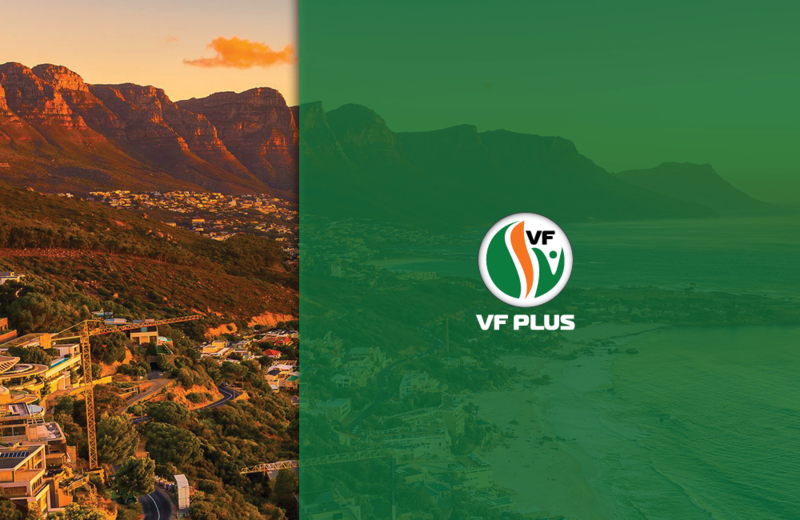 The FF Plus has already shown itself to be a reliable and credible coalition partner and gives voters the assurance that it will strive to keep unwanted elements out of the government in the Western Cape. “Voters can, and should, vote for the FF Plus as they can rest assured knowing that their interests will be furthered responsibly,” says Mulder.